If you are someone who is concerned about the water you use, it’s essential that you have any leaks in your home fixed as soon as you know about them. Everything from the energy we use to the food we eat requires the use of tons of water. 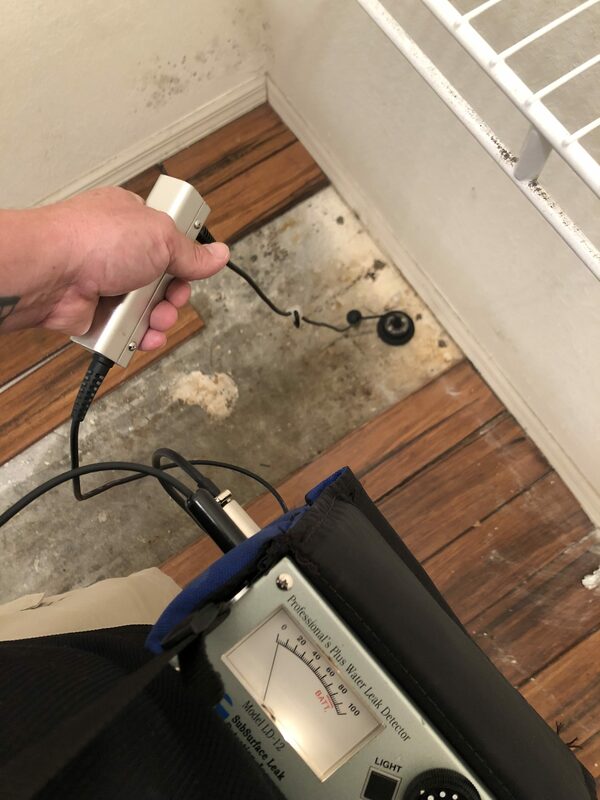 By having leak detection services done in Panama City, you can shrink your water footprint in a hurry. Have you noticed that your bathtub or sink is dripping away? Even a single drip a second can lead to the waste of 3,000 gallons of water in a year. You can start by looking at the gaskets and washers on sinks and showers to see if they are worn out. Replacing them can make a huge difference. 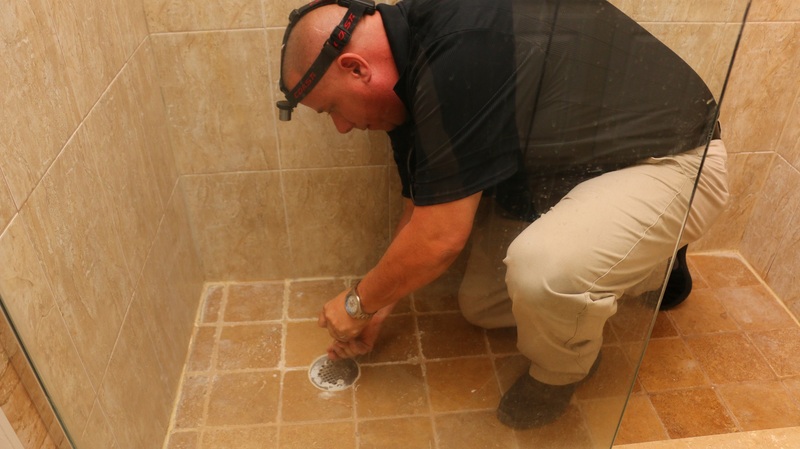 If you think your toilet might be leaking, it’s easy to find out. Open up the toilet tank and drop in some food coloring. Step away for ten or fifteen minutes and then come back and look in the bowl. If the color is present in the bowl, you probably have some sort of leak. 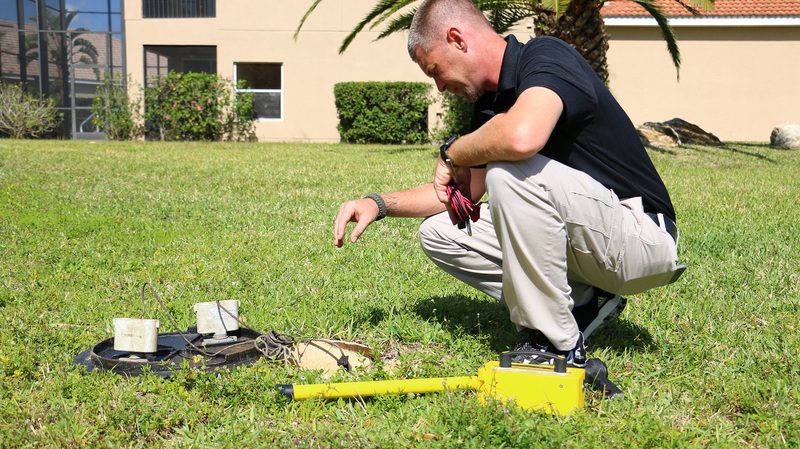 A leak detection expert in Panama City can help. 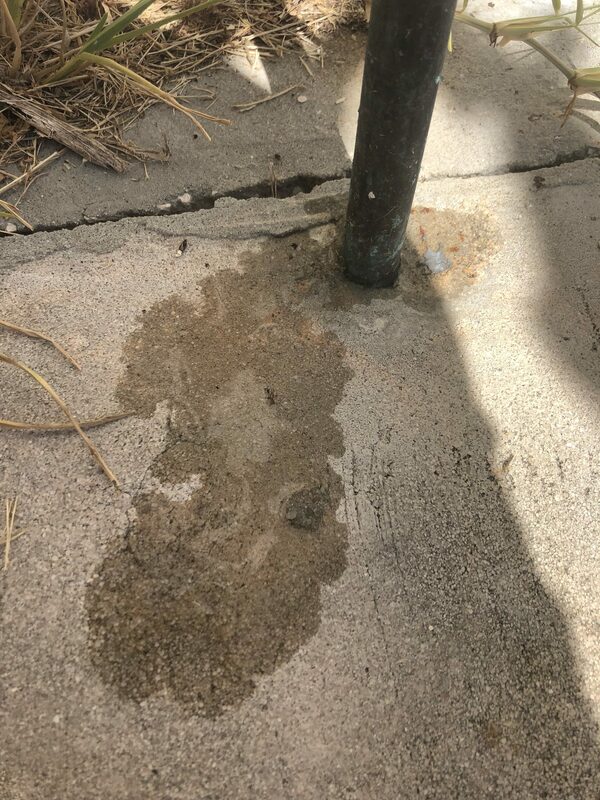 Those who want to be proactive can find all sorts of articles online about how to fix minor leaks. 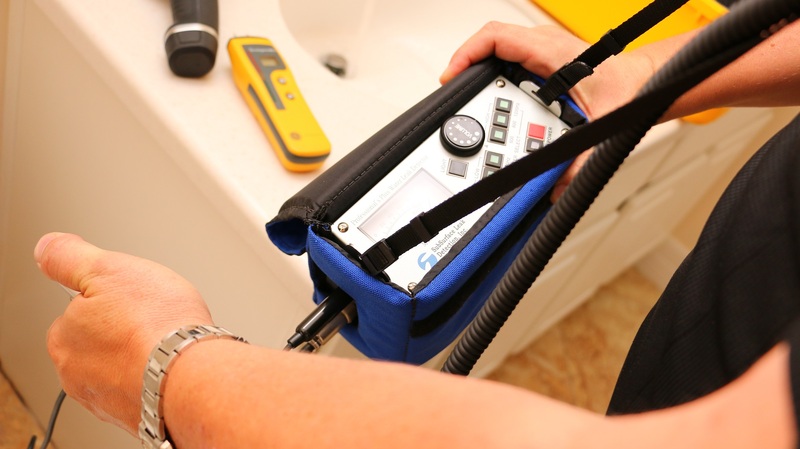 However, when you need a professional, Leak Locators are at your service and willing to assist. 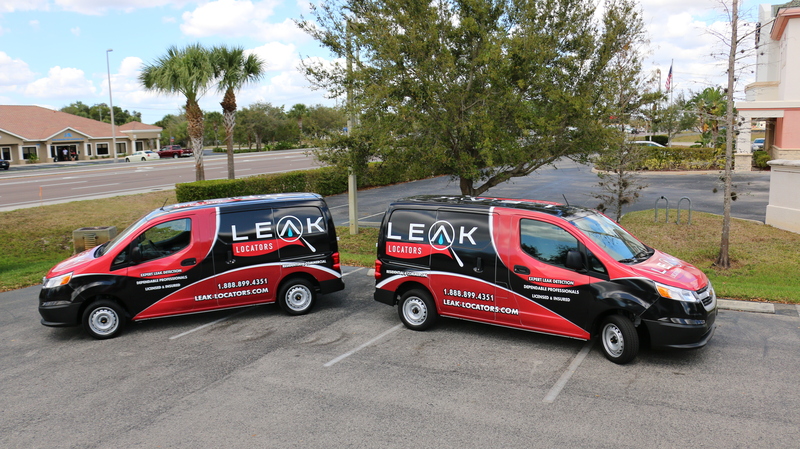 You can learn more or get in contact with us at www.Leak-Locators.com. 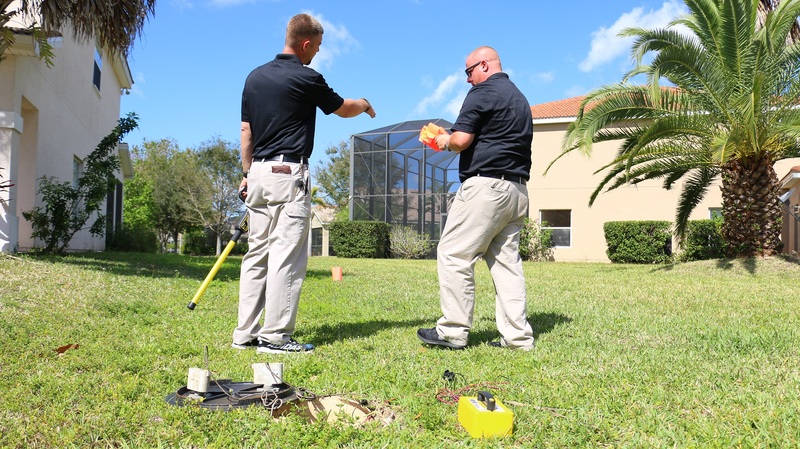 Roof Leak in Tampa | What Does a Roof Inspector Look For?